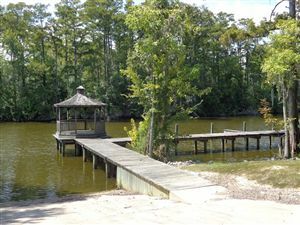 Just down from the boat docks, beautiful lot ready for your new home, stick built or modular homes are welcome. 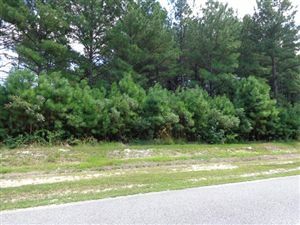 Lot is listed below tax value! 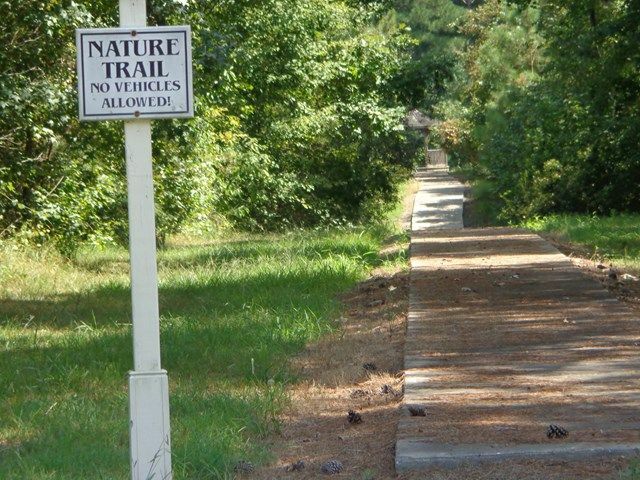 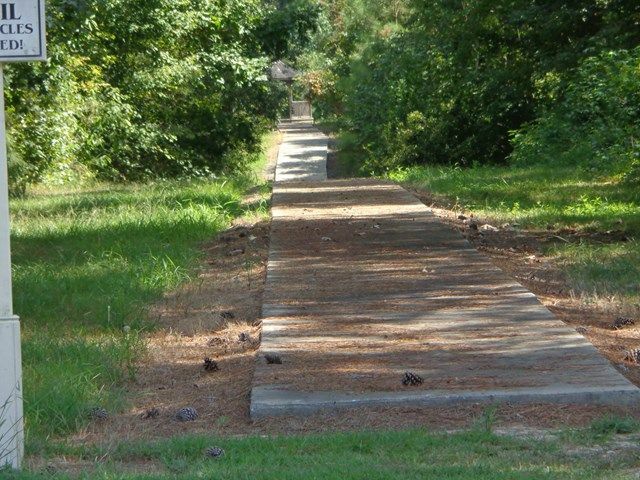 Bethel Creek offers walking trails, water access, beautiful common areas and more! 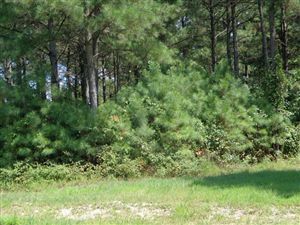 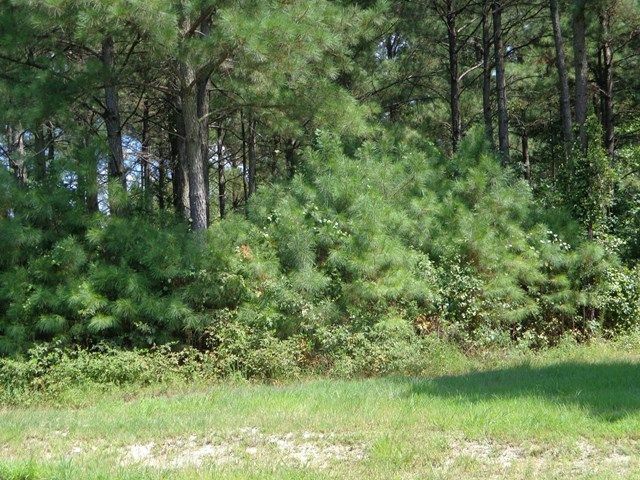 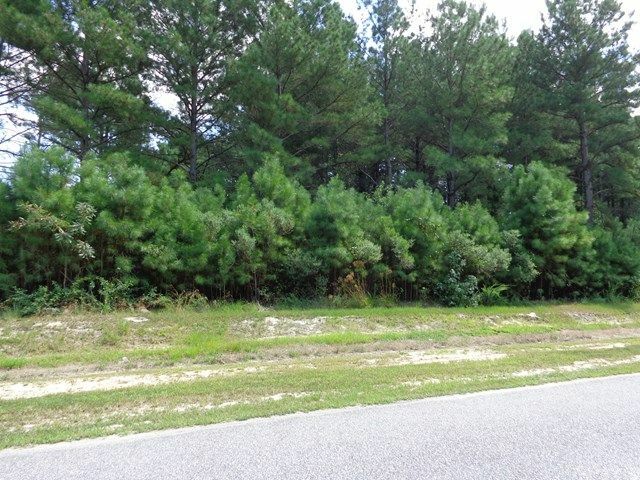 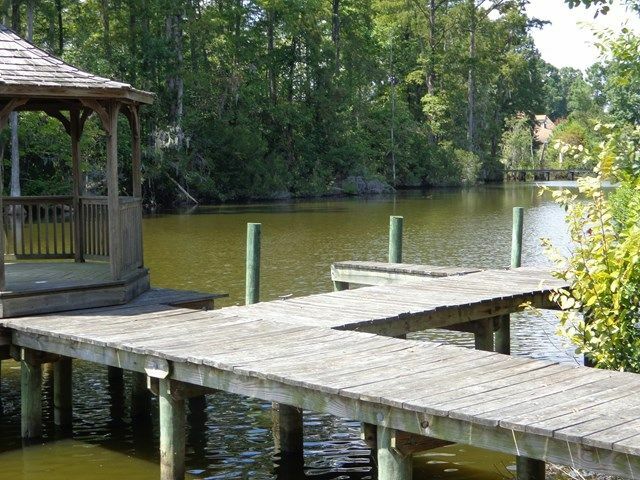 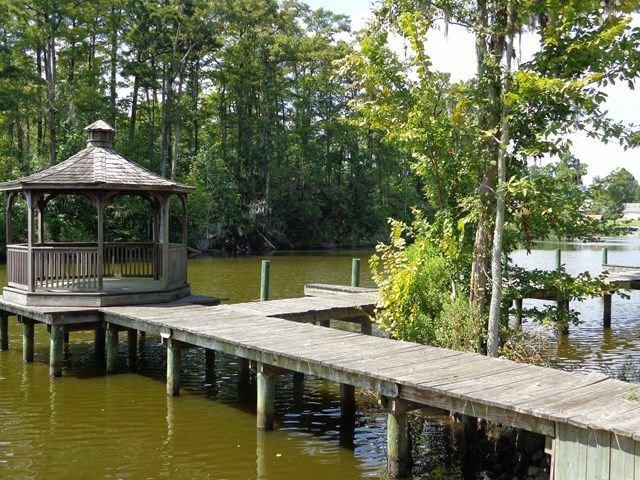 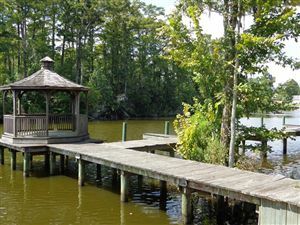 Lot # 18 Mariner's Court, Hertford, NC 27944 lots and land offered for sale at $35,000.